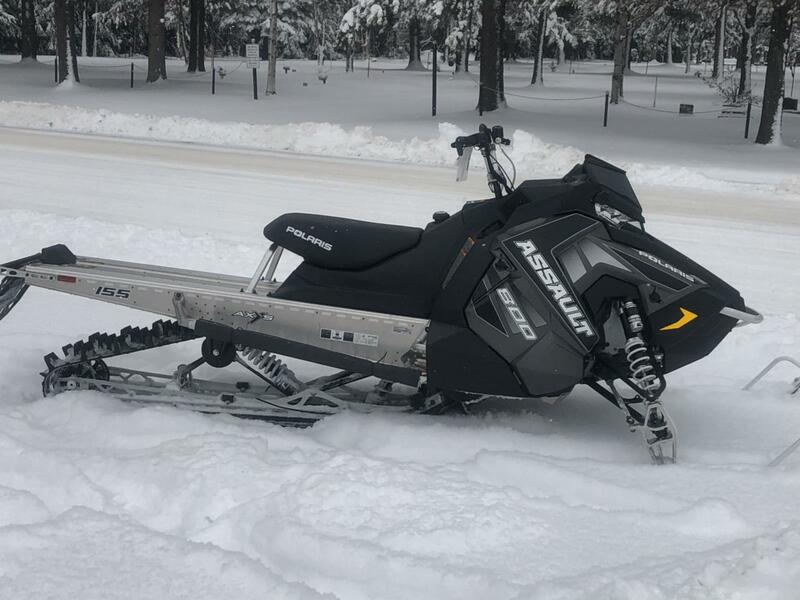 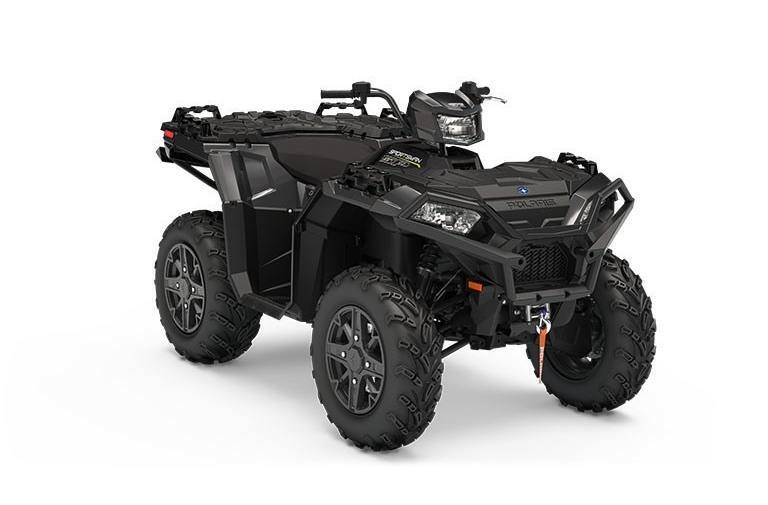 Whether your kind of adventure involves dirt, sand, or snow, Freedom Powersports has the offroad vehicle for you! 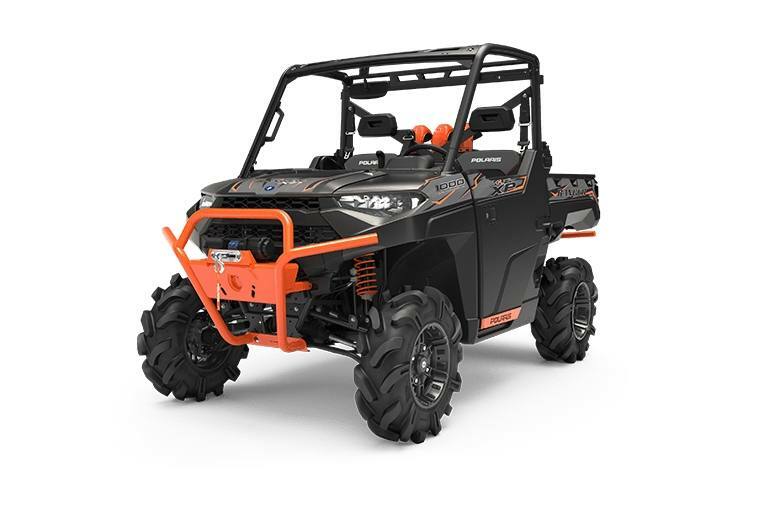 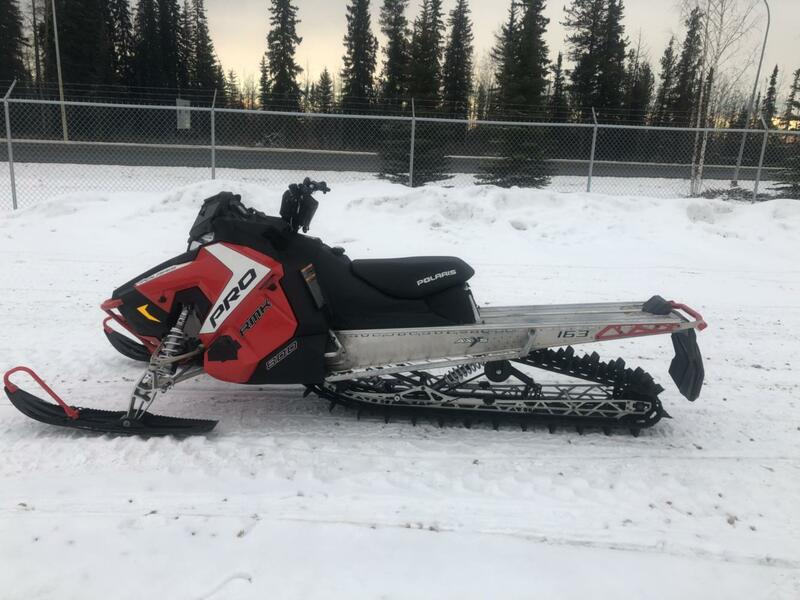 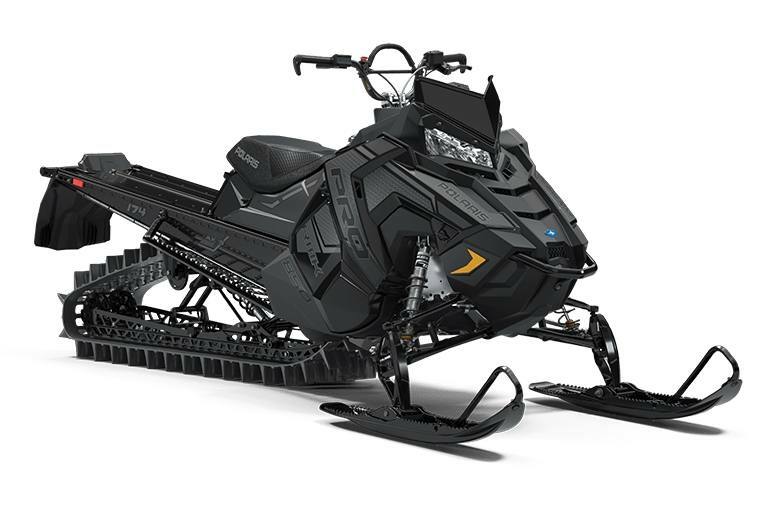 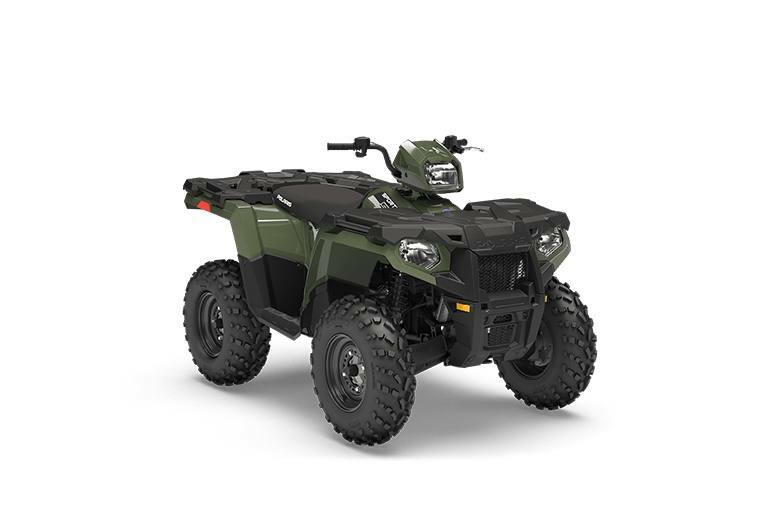 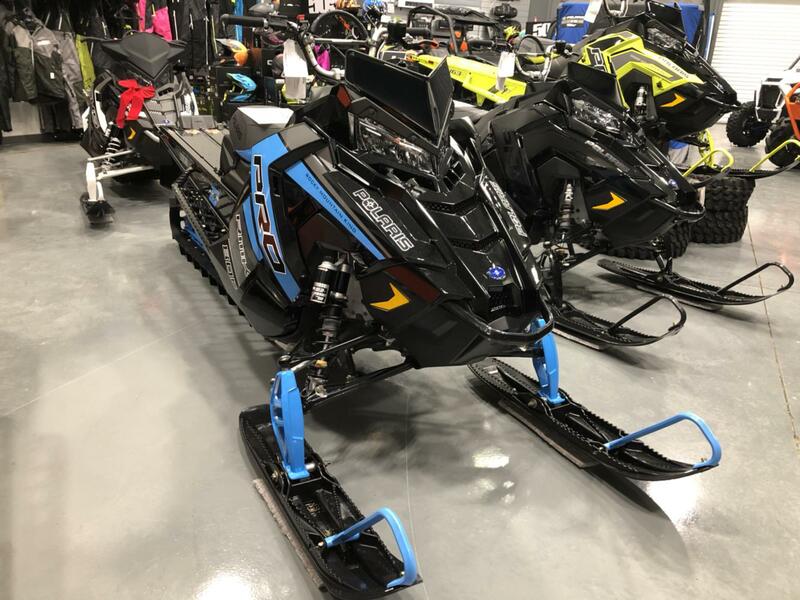 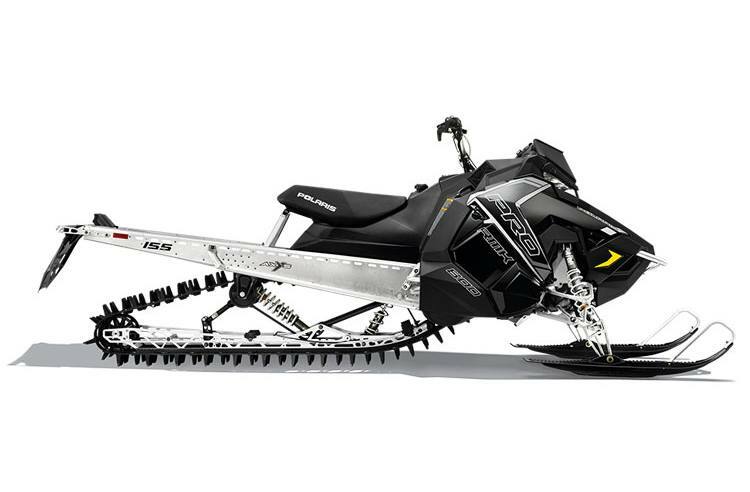 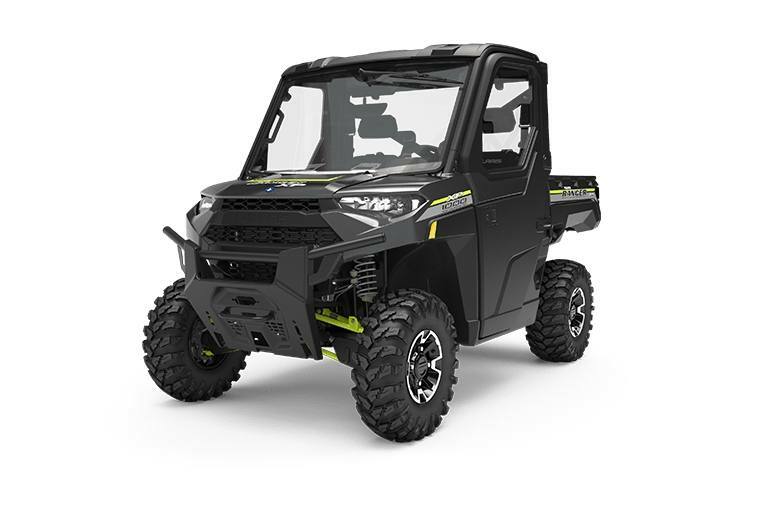 We carry a wide selection of ATVs, side x sides, and snowmobiles for you to browse. 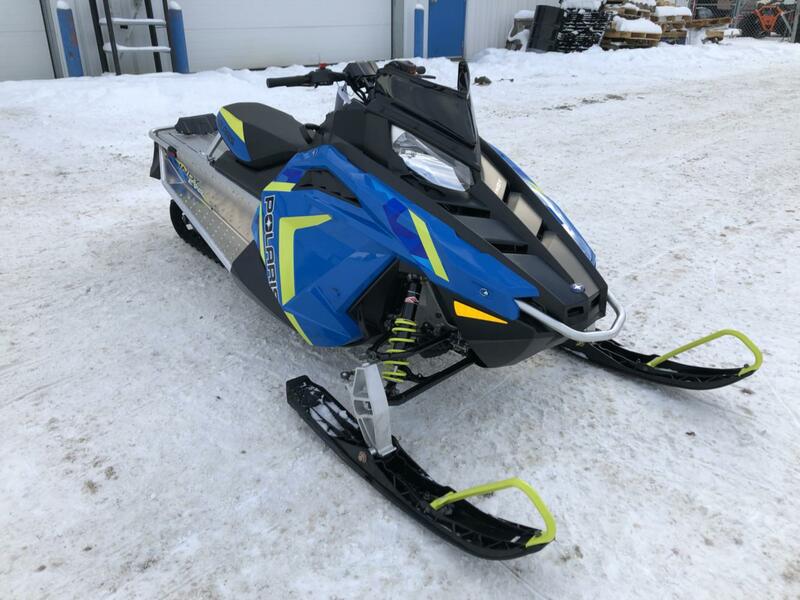 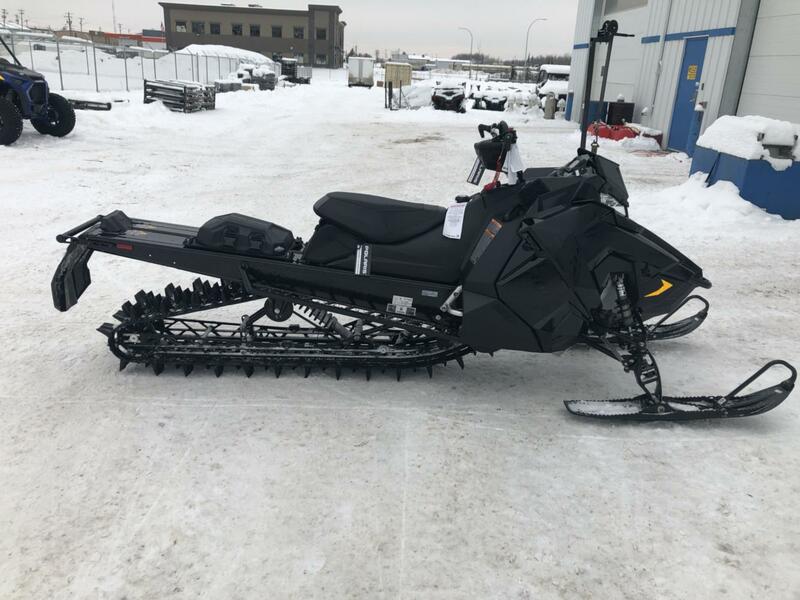 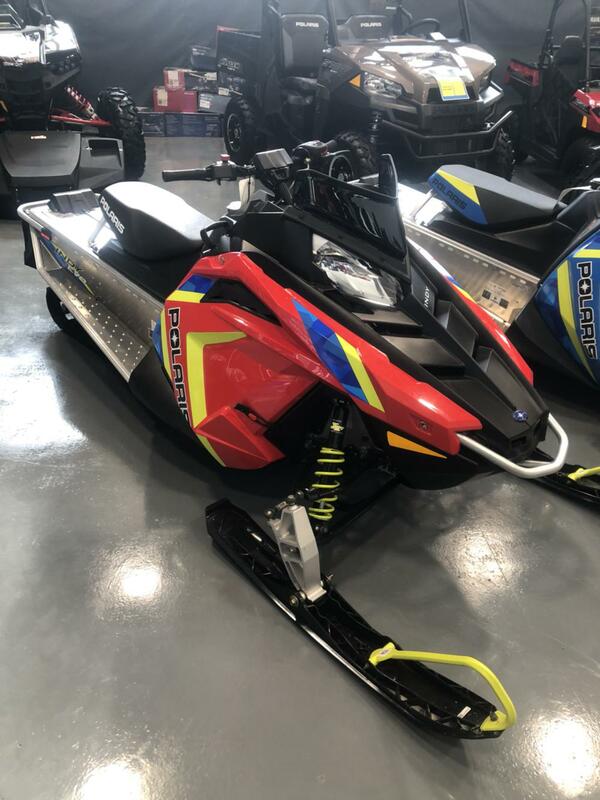 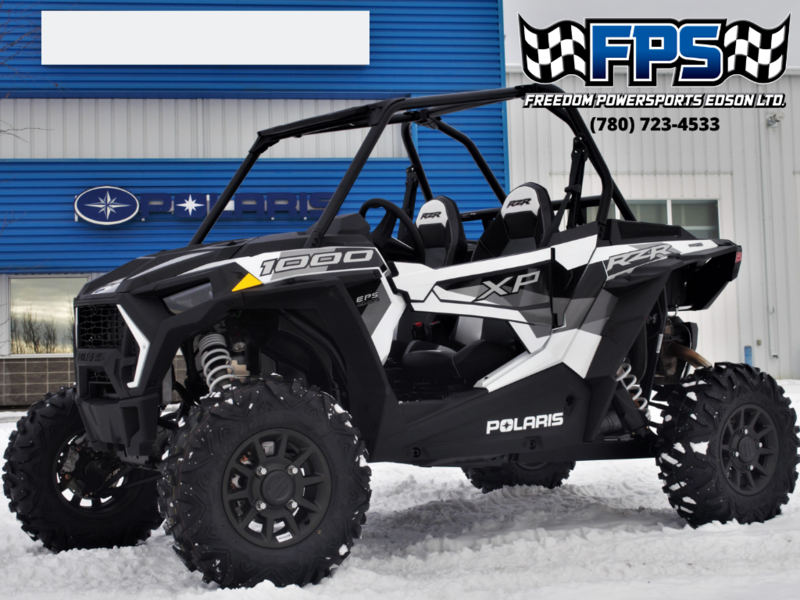 Stop by our dealership in Edson, Alberta and let our sales team pair you with the perfect powersport vehicle!